In January, Environment Secretary Michael Gove called upon people to join together to protect the environment. While speaking at the ZSL London Zoo, Gove launched the Year of Green Action, a government initiative aiming to raise awareness and to inspire people to take action for the environment. Initially proposed in the 25 Year Environment Plan, the Year of Green Action seeks participation from people of all backgrounds but puts youth involvement as a top focus. 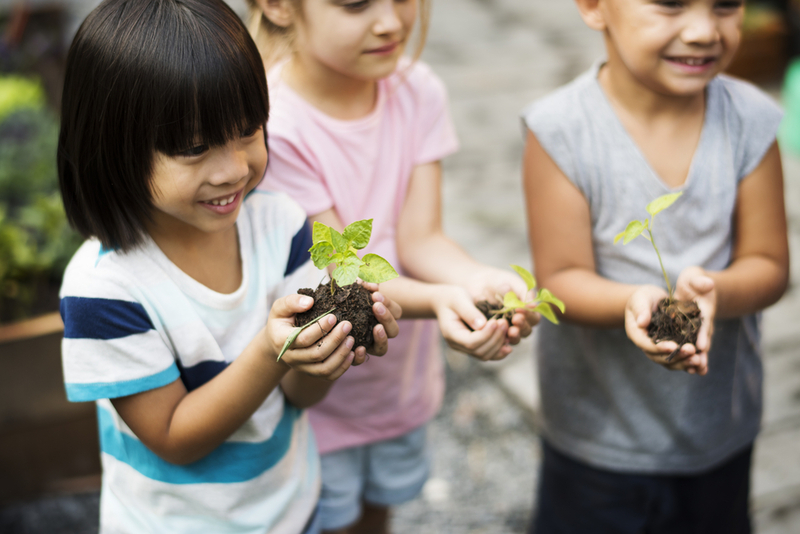 To help children from disadvantaged backgrounds get better access to nature, the Environment Secretary announced that the UK Government is pledging £10 million to connect children with nature. “As the future stewards of our planet, children and young people have a vital role to play in this. The £10 million boost outlined today will help ensure there are no barriers for young people to access the benefits of the natural world and importantly enable them to play their part in environmental protection,” said Gove. The £10 million will be distributed as grants to projects focused on creating greener school grounds and increase the number of school visits to local parks, wildlife sites, and National Parks. Connect: raising awareness and improving understanding of environmental benefits and impacts personal actions can have on the environment. Protect: aiding communities and businesses in reducing their environmental impact and encouraging more sustainable-minded decisions. Enhance: encouraging individuals, organizations, and businesses to enrich the environment. Step Up to Serve, a charity promoting youth action in the service of others, launched the #iwill4nature campaign for the Year of Green Action. The campaign promotes environmental youth social action and will support a series of activities for youth that delivers against the three themes. Earlier this month, HRH The Prince of Wales shared more about the #iwill4nature campaign. To learn more, please visit the Year of Green Action 2019.